Turned wood with simple design accents. Crafted in hardwood with dark stain and satin finish. Inspired by artwork of the Ming Dynasty and handcrafted from copper with 24K gold plating and vibrant hand-applied enamel finish. Constructed of wood composite with ivory crepe interior. 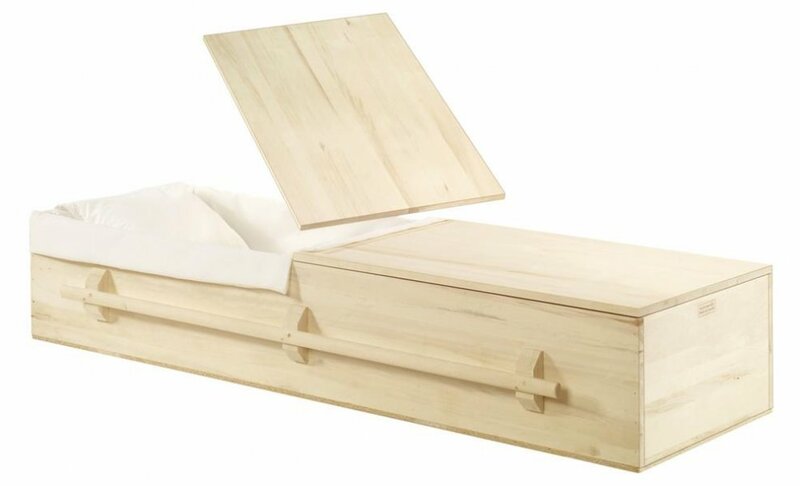 Designed for cremation. A beautiful pairing of the robustness of metal with the warmth and elegance of wood. Stainless steel or bronze with an outer sheath of burl wood. Note that burl wood is a natural and unique material. Each urn will differ in appearance. Solid hardwood with white barry interior.